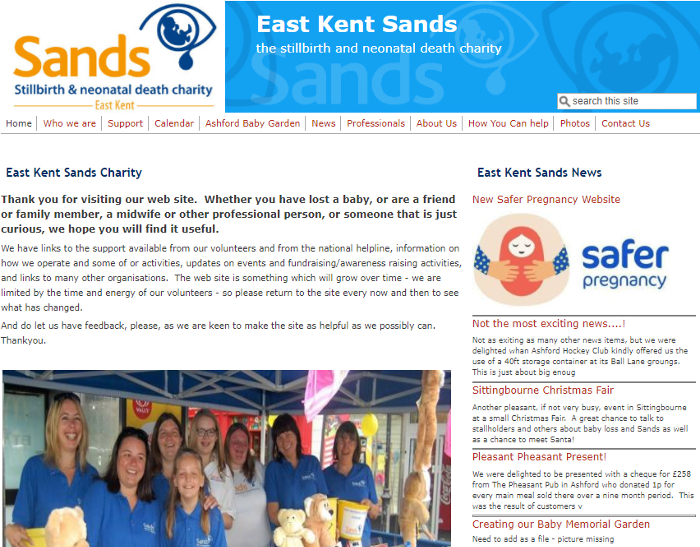 An informative and easy to manage website to show the support given by the East Kent Sands charity. 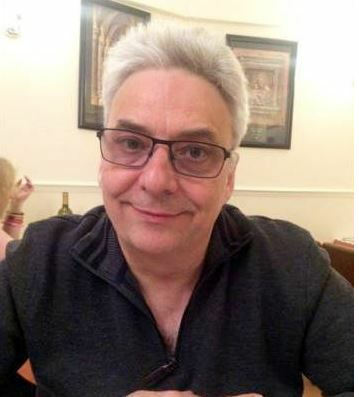 The charity offers help and support to families suffering from the loss of a baby. The website is used to publicise the charity and provides useful information for families, midwives and other professionals. Contact East Kent Sands for more details.